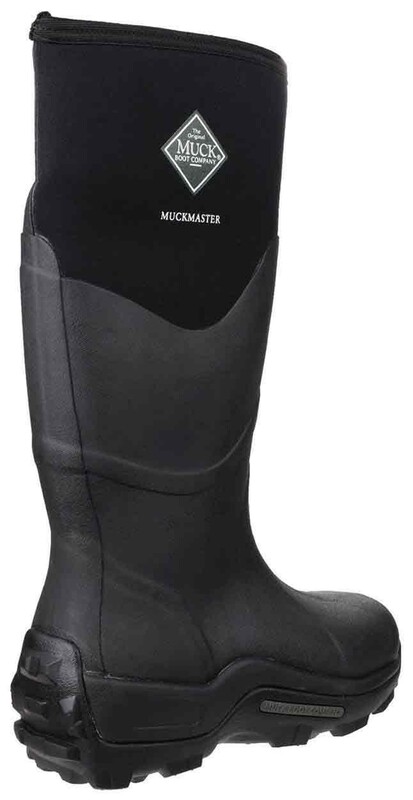 The Muckboot Muckmaster replaces the ever popular Tay as Muckboot’s premium field sports welly. 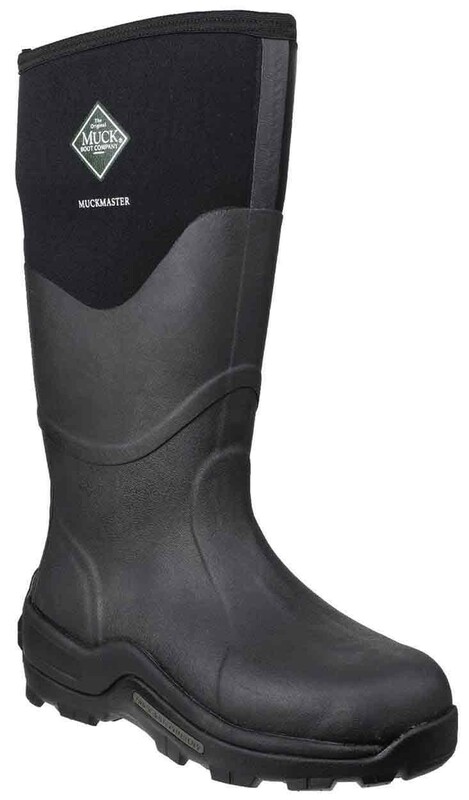 The Airmesh inner features thousands of tiny vertical fibres to encourage air circulation and help moisture to wick away, hence the much wider temperature range (-30°c to+20°c) than a conventional neoprene lined welly. Extended rubber overlay on leg, wrap around toe bumper as well as reinforced toe and Achilles heel enhances durability. The rugged sole has deep, wide spaced lugs to provide excellent grip in muddy conditions without clogging. 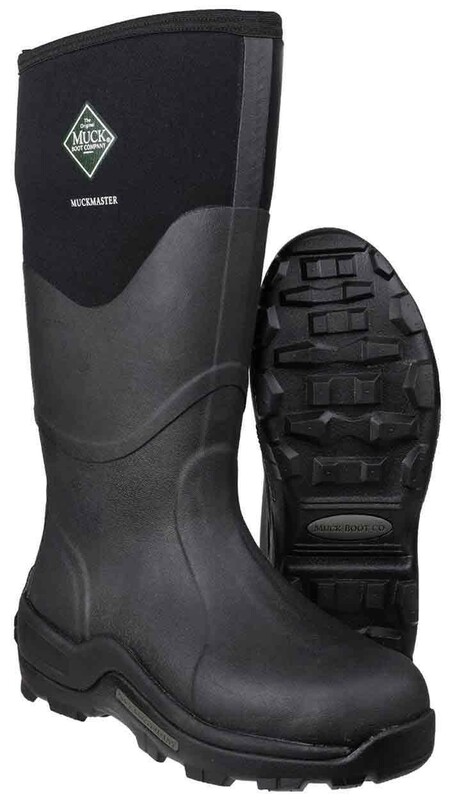 The Muckmaster is a superb boot for the most arduous of conditions.